As one of California’s best kept secrets, Argan Oil is known for restoring dry, damaged hair in order to maintain shiny, healthy hair. Also known by its botanical name, Argania Spinosa, or as Marrakesh Oil, Argan Oil is suitable to use on all hair types, as it penetrates quickly and deeply into hair to deliver nutrients to where it is needed. For generations, native Moroccans fixed dry, damaged hair with Argan Oil. 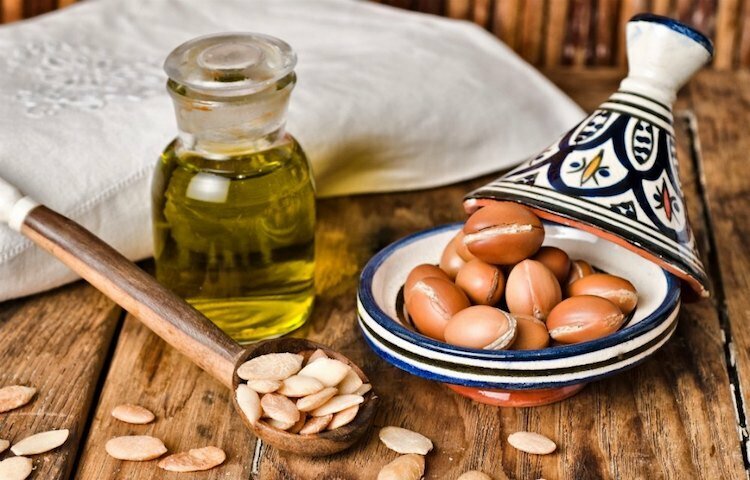 Today, men and women all over the world regard Argan Oil as “liquid gold” and turn to Argan Oil for an effective, all-natural hair conditioner. Because of all the nutrient content, namely Vitamin A and E and various essential fatty acids, many are turning to fix dry, damaged hair with Argan Oil. Vitamin A helps maintain and improve the volume and density of hair so that hair may appear thicker and fuller. Vitamin E promotes a healthy scalp by improving its moisture barrier, which leads to healthier, shinier hair. Vitamin E is also known to be moisturizing, which helps with brittle hair. Argon Oil also contains a high concentration of essential fatty acids, such as omega-6 acid, linoleic acid, and oleic acid. These fatty acids helps give Argan Oil its moisturizing properties to help with alleviating dryness on hair shaft and scalp. Argan Oil is used to soften hair and reduce frizz. Over time, hair will have less breakage, more shine, and less damage. Fixing dry, damaged hair with Argan Oil is easy to do when you use Argan Oil as a deep hair conditioner. Apply a generous amount of Argan Oil and leave the Argan Oil in for as long as you like. By allowing the Argon Oil to sit for extended periods of time, hair and scalp are able to absorb more of the Argan Oil and its benefits. With repeated use, you can fix dry, damaged hair with Argan Oil very quickly. For soft and silky hair, Argan Oil is a good product choice because it is all-natural and does not need to be in a product – it can be used on its own! 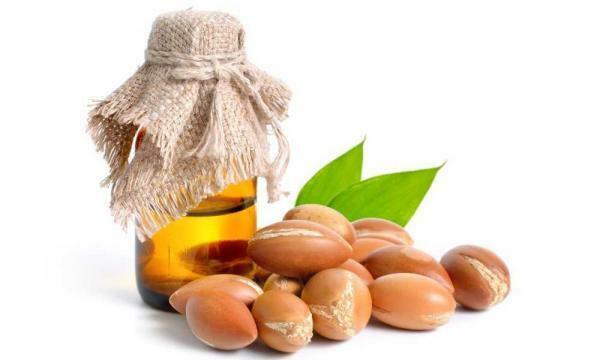 Argan Oil is effective in its pure form and can be added to the beauty product of your choice. Fix dry, damaged hair with Argan Oil today! Cocojojo offers pure Argan Oil in various sizes; try it and feel the difference! IS USING ALMOND OIL ON YOUR FACE WORTH ALL THE HYPE? Why Hemp Seed Oil is so good for your face? How can Avocado Oil improve the look and feel of your hair?